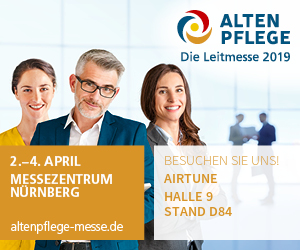 Visit our booth at Altenpflege 2019, the leading trade fair for the care sector. This year AIRTUNE will participate with innovative solutions for nursing homes for the first time . 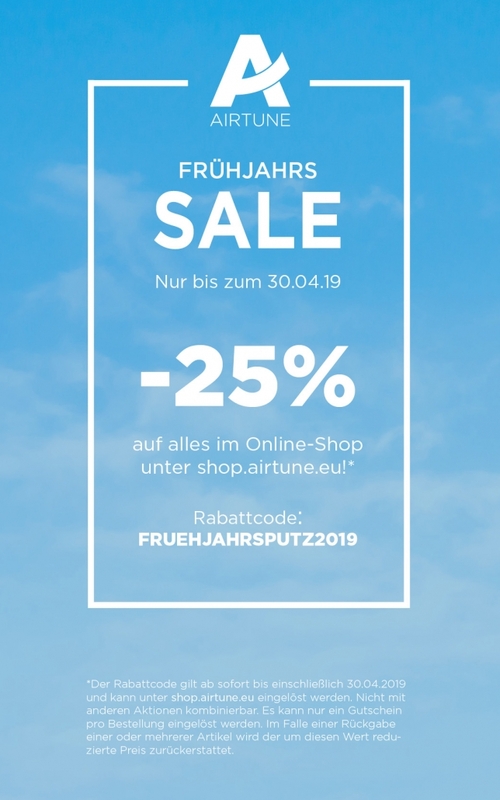 Visit our booth and get to know the whole world of odour removal with AIRTUNE! We are looking forward to your visit!